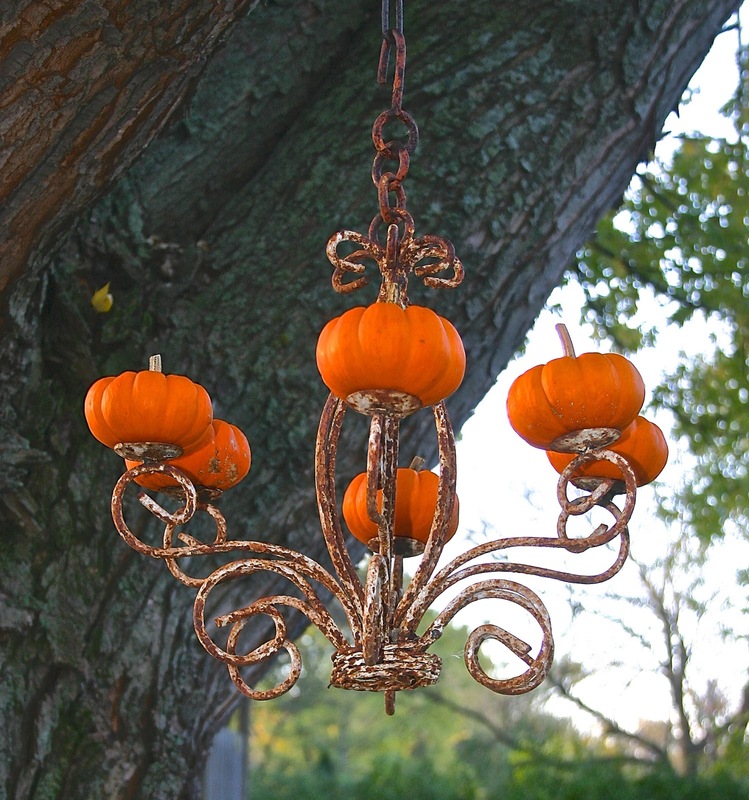 Garden chandelier all dressed up for fall! We love this mint condition antique Underwood typewriter! Preheat oven to 350. Bring sugars, salt and 2 tablespoons of the rum to a boil. Reduce heat and stir continuously until sugars completely melt and you have a reduced syrup. 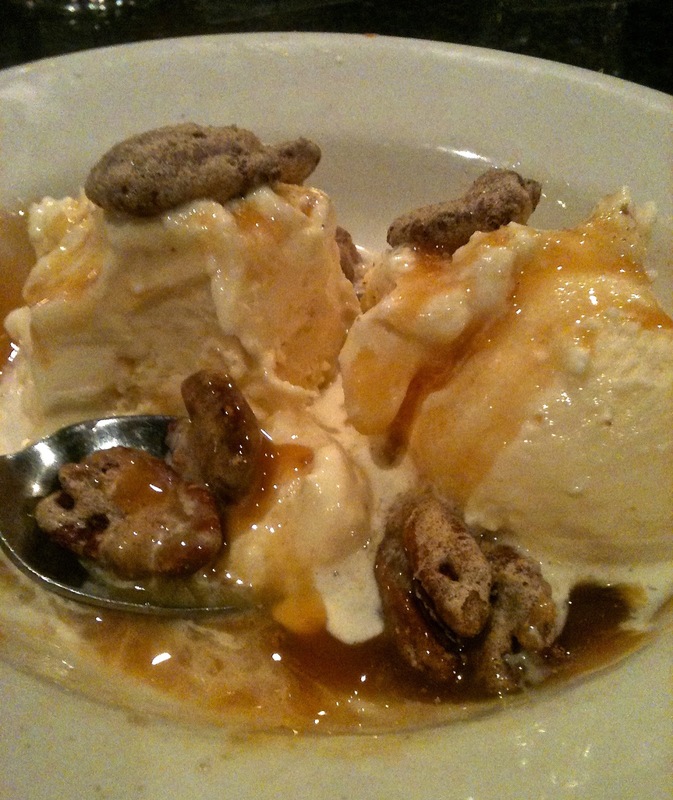 Add pecans and stir to coat. Add last tablespoon of rum and cinnamon. Bring mixture back to a boil and then spread pecans out on a parchment/silpat covered baking sheet drizzling syrup over nuts. Bake for 15 minutes. Allow to cool and then break apart. It's not an exact match, but give it a try. Go ahead, put them on a salad, too! Have you heard of Brightbox? It's a phone charging station and they are popping up where people spend time. For a flat fee, your phone charges while you eat, drink or shop! Kudos to Brightbox for providing free charging to New Yorkers during the power outage caused by Hurricane Sandy. There's nothing like a cozy fire on a chilly Chicago evening. Georgia's loves birch logs!